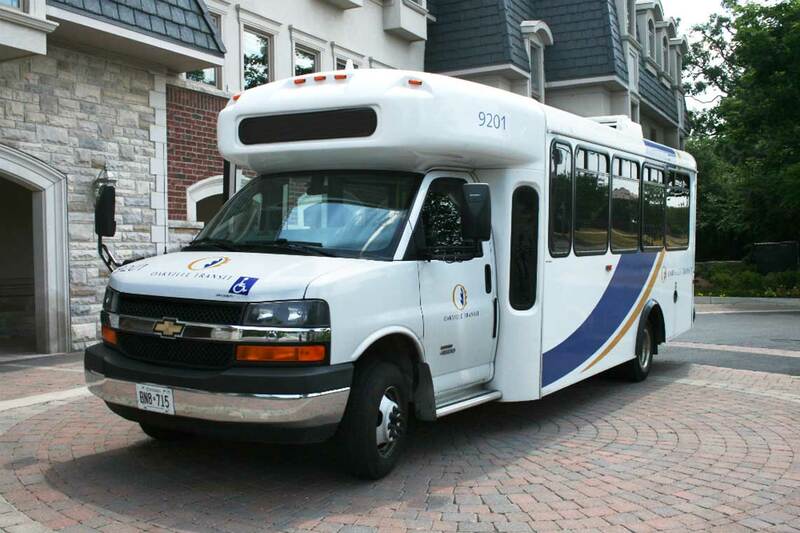 Oakville Transit provides a door-to-door transportation service called care-A-van (specialized transit) for persons with disabilities. Anyone who is unable to use conventional transit due to their disability is eligible to apply for care-A-van service. The service uses fully accessible transit vehicles supplemented in partnership with local taxi providers. Oakville Transit is pleased to provide care-A-van – a specialized transit service for people with disabilities who are unable to use conventional transit service. Monday to Friday, 6 a.m. to 2 a.m.
Saturday, 7 a.m. to 2 a.m.
Sunday and statutory holidays, 8 a.m. to 8 p.m. 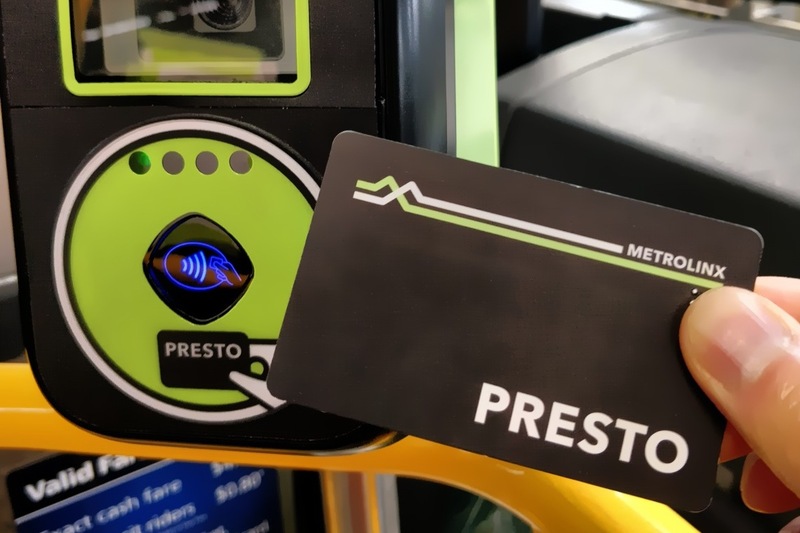 Applications for specialized transit service must be certified by a medical practitioner and will be reviewed for approval within 14 calendar days from date of receipt. The 14 calendar days starts from the time of receipt of a fully completed application, including any additional information required and/or an in person assessment. If an application is not processed within the 14 calendar day period the applicant will be granted temporary eligibility until such time as the final determination of eligibility is rendered. If approved, eligibility will be granted on an unconditional, conditional or temporary basis. You will be contacted by mail to confirm if you have been approved or denied eligibility. 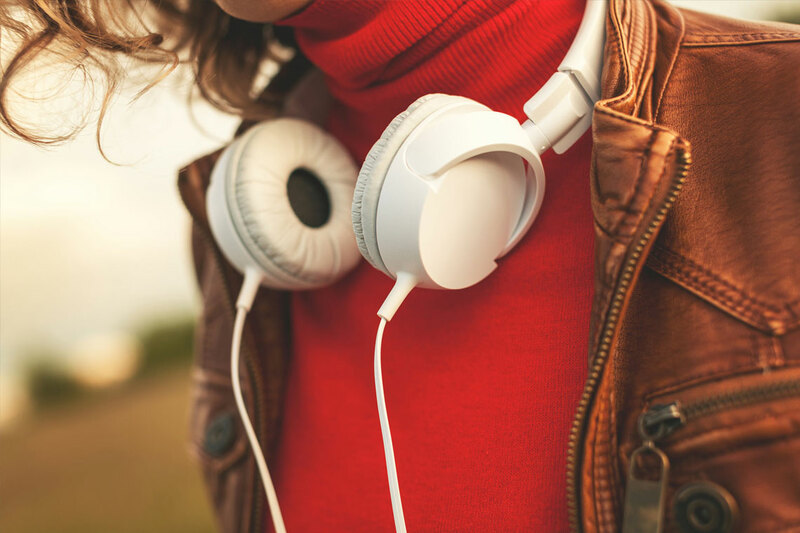 An independent appeal committee will review your appeal and make a decision. As part of the review, you may be asked to attend an in-person interview with the appeal committee. If that is required, a meeting date will be set and transportation will be provided for you. Once a decision has been reached, you will be notified by letter. 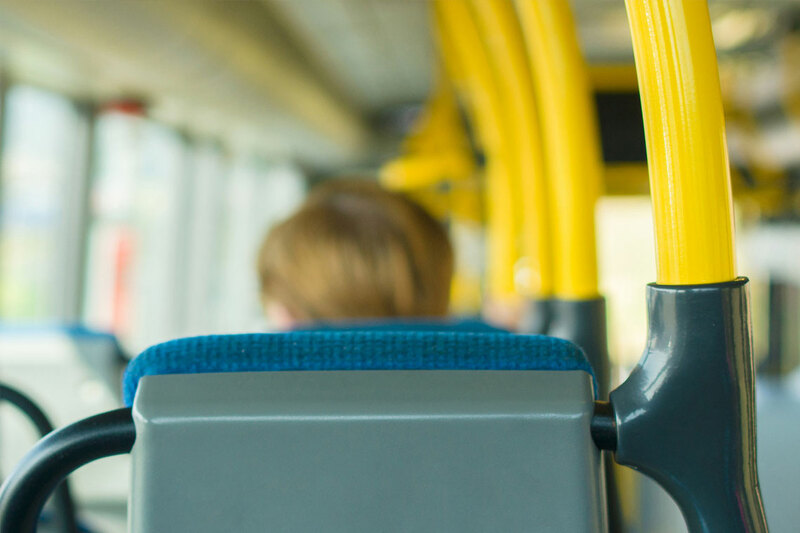 If your appeal is denied, you must wait 12 months before re-applying for service unless there is a significant and documented change in your ability to use public transit. Use the On Demand self-serve booking service to book, cancel and confirm your own rides by phone, online or with the Amble mobile app. Call 905-337-9222, Monday to Friday, 8:30 a.m. to 4:30 p.m. to make a booking with a care-A-van coordinator. Know the addresses of the origin and destination of the ride, pick-up and drop-off times, and whether or not you will be travelling alone or with an attendant/support person. If you wish to book a ride to the same location at the same time each week (known as subscription trips) contact our office one week in advance of the first ride. 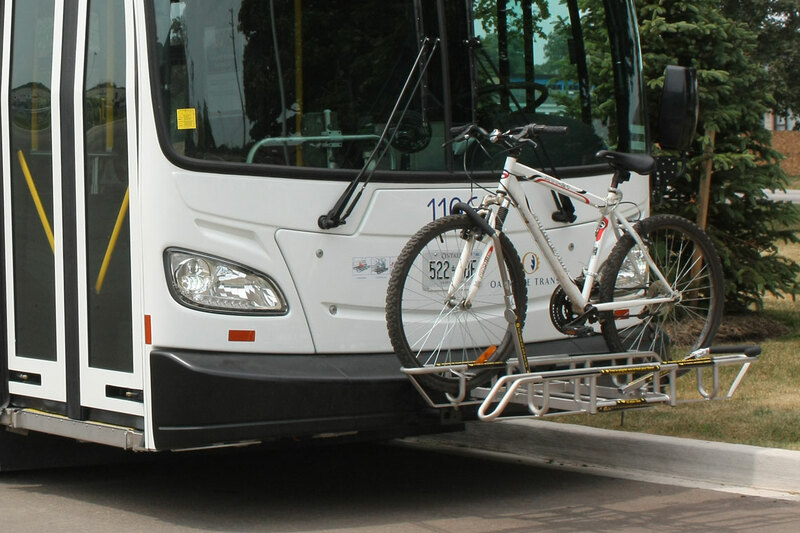 All customers are required to pay full Oakville Transit fare each time they board a vehicle. If using cash, please pay with exact change as drivers do not carry change. Visit our Fares page for pricing. To ensure the care-A-van service benefits everyone who uses it, customers are responsible for using the service appropriately. When one passenger disrupts the service due to inappropriate use or unrealistic expectations, transportation for other customers is affected. Care-A-van reserves the right to deny service for customers who do not comply with care-A-van policies and procedures. Customers must be ready and waiting for the vehicle 10 minutes on either side of the scheduled pick-up time. Vehicles will not wait for late customers and staff will not call customers to ask if they are ready for their trip. Late cancels, no-shows and cancels-at-the-door negatively affect the service for everyone. They are also costly and make the system less productive. When a customer does not show up for a trip or cancels at the last minute, our resources cannot be used for other care-A-van customers. Customers are required to provide more than four hours’ notice before their scheduled pick up time to cancel a trip; otherwise it will be considered a late cancellation. Any booked trip cancelled less than four hours before the scheduled pick-up time. This includes trips that are booked as a same-day trip request. Any booked trip cancelled after the care-A-van vehicle or taxi has arrived at the pick-up location. Any trip booked where the care-A-van vehicle or taxi arrives at the pick-up location and the customer is not there. If the customer has booked a return trip (to a location and back), and is a no-show for the first trip, then the return trip will automatically be canceled. If the customer still requires the return trip, they are required to make a new booking. A violation occurs and is tracked when a customer has more than three incidents per month. This can happen through a combination of Late Cancellations, Cancel-at-the Door or No-Shows. Written warnings will be issued for infractions of care-A-van policies. Additional incidents will result in a review of care-A-van service eligibility and could lead to suspension of service. Service may be modified depending on the severity of the weather. To ensure the safety of both the drivers and passengers, customers must ensure all snow, ice and other debris have been cleared to produce a clear path to and from the first accessible door of the residence. If the street is not clear of snow and ice, and it is not safe for the vehicle to travel, the customer will be notified by care-A-van staff to advise of the trip cancellation. The medical professional completing Part B of the application will have deemed on the application if the customer requires an attendant/support person. All attendants/support persons travel at no charge, but must board and disembark at the same location as the passenger, and travel with the passenger at all times, providing the required care to the customer. care-A-van drivers are not attendants/support persons. care-A-van customers may be able to be an attendant/support person for another care-A-van passenger, but only if confirmed by a medical practitioner. Each eligible passenger can travel with a companion if there is space available. The companion is required to tender the correct fare. Customers must mention at the time of booking if their companion travels with a mobility aid. Care-A-van will not transport customers who are not pre-booked for a trip. Care-A-van will accept any visitor that is registered with any specialized transit authority. If you use a mobility aid or wheelchair, please ensure it is clean and in good working condition. It is the customer’s responsibility to ensure that there are no loose or broken parts and both foot rests are attached to the wheelchair. Transportation may be refused if the mobility aid or wheelchair is unsafe. Customers using a service animal or bringing a pet on board a vehicle are responsible for the animal and will be held liable for the behavior of the animal. Service animals will sit on the floor of the vehicle and are not allowed on the seats. Pets will be transported in a carrier and must be handled by the customer only. The customer must inform the care-a-van Coordinator at the time of booking if they are travelling with a service animal or pet. Customers are responsible for all items they carry with them. Drivers do not assist with groceries, personal belongings, parcels or with large or heavy shopping items. Customers have a four shopping bag limit. This is to ensure there is space for other customers when travelling. Oakville Transit is committed to providing a safe and secure ride for all passengers onboard our care-A-van vehicles. All customers are required to wear their seatbelt as per the Highway Traffic Act. Customers who travel in a wheelchair will be secured by the driver in the vehicle using the shoulder and lap belt securements. Customers who travel in a scooter or a transport chair are required to transfer to a seat and wear the seatbelt as per the Highway Traffic Act. Customers who travel in a manual wheelchair are required to have a wheelchair lap belt and functioning foot rests to ensure customer safety when being assisted to/from the vehicle. CCTV cameras are installed in our vehicles for the safety of the customers and driver. We care about your safety. If you are concerned about any part of your trip, please contact us immediately at 905-337-9222. Oakville care-A-van services can be used to travel within the municipal boundary of Oakville. Connections are possible between Burlington Handi-Van and Peel TransHelp. It is the responsibility of the customer to make their own bookings that connect at transfer points. The transfer location with Burlington Handi-Van is at Chartwell Lakeshore Retirement Residence (Lakeshore Place), 5314 Lakeshore Road, Burlington. The transfer location with Peel TransHelp is at Sheridan College, 1430 Trafalgar Road or at the Oakville GO Station, 214 Cross Avenue.